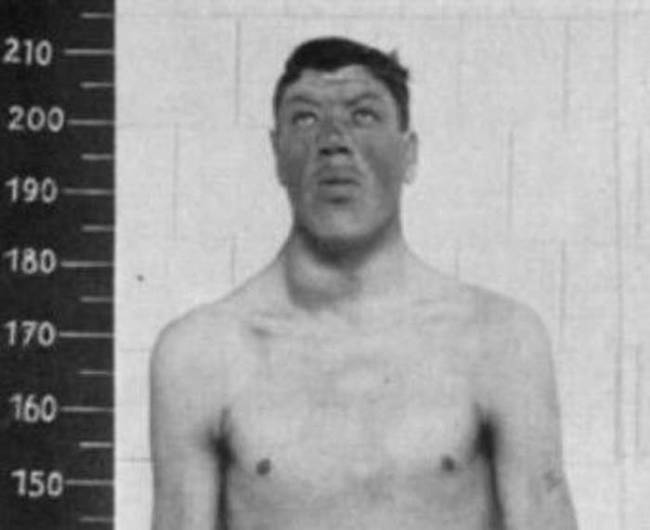 The case we’re about to show you is a true “medical miracle.” The case of Adam Rainer’s strange and miraculous growth stunned physicians in the early 1900’s. 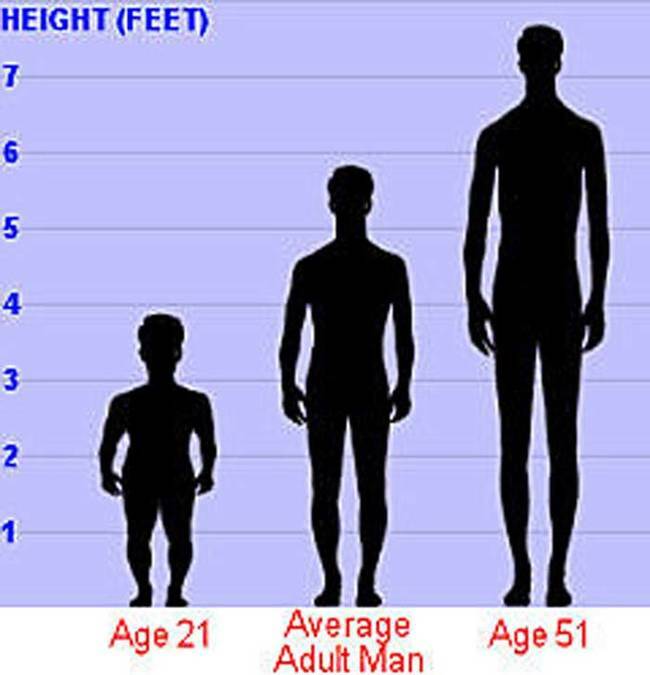 Rainer is the only person in recorded history to have been both legally a dwarf and a giant. 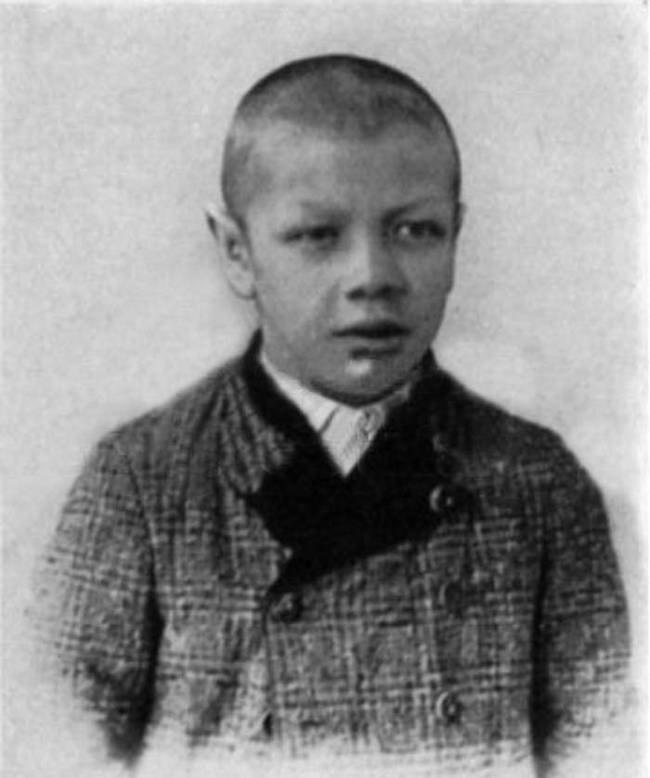 Born in Graz, Austria, in 1899, Adam Rainer was by all accounts a normal, healthy child. 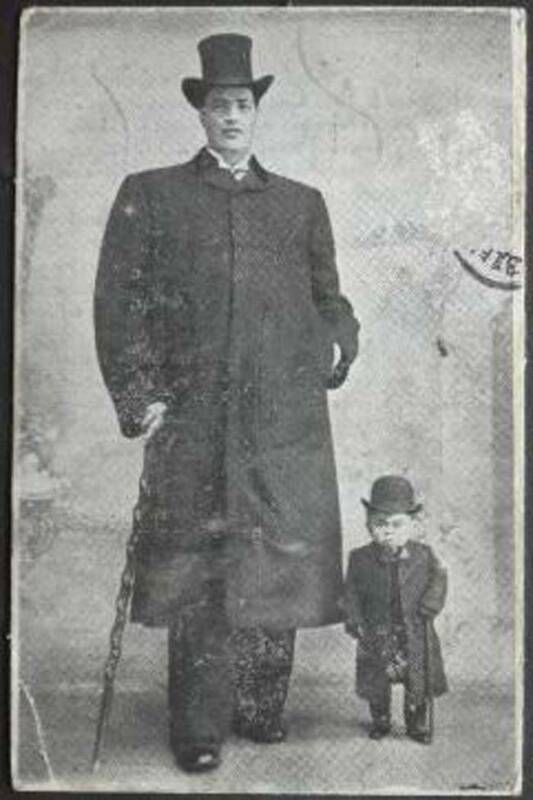 Although both of his parents were of normal height, by the time that World War I broke out, Rainer was just 4 feet, 6 inches. 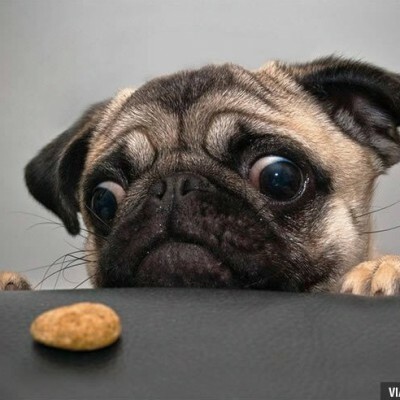 This resulted in recruiters turning him away because he was too short and weak to join the army. By the time he was 21, all of that was about to change. He was going to say good-bye to his dwarf-days. 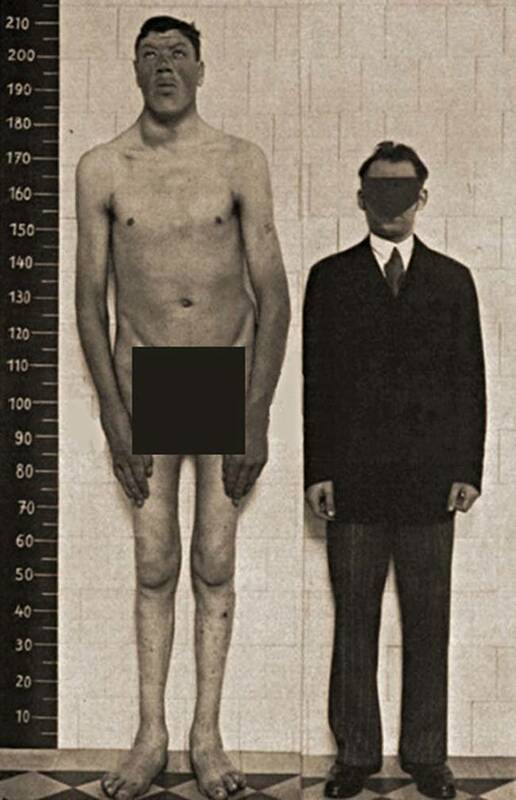 Over the next 10 years, Rainer (who was 4’10” at the time) would grow to an astonishing 7’1″ by the time he turned 31. During this time, Rainer began to develop a severe curvature of the spine. Rainer’s strange growth left the medical community stunned and grappling for some sort of answers to what was going on. 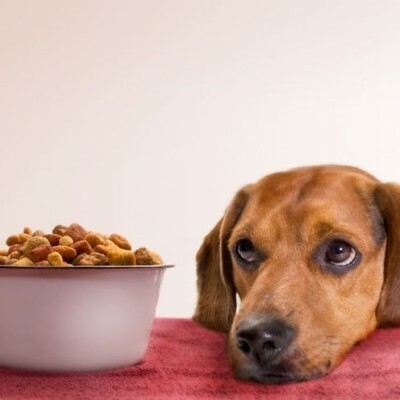 After countless examinations, doctors found that his wild growth was a result of a tumor on Rainer’s pituitary gland which was leading to an overproduction of growth hormones. Here you can see Rainer’s height compared to a normal-sized man. Physicians tried to curb his rapid growth by operating on his pituitary gland to remove the tumor. They were only partially successful. He was still growing, although at a much slower pace. For the rest of his life, Rainer continued to grow skywards. 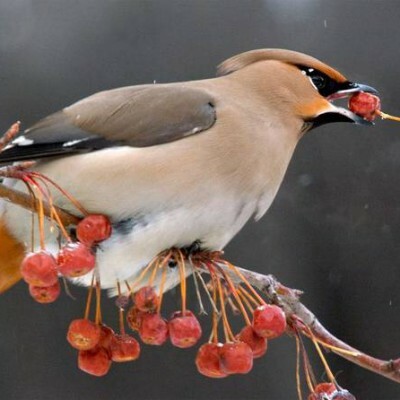 He was also plagued by numerous health problems. Eventually, the curvature of his spine become so bad that he was confined to his bed. Rainer also became blind in his right eye, and suffered hearing loss in his left ear. Rainer passed away at the age of 51 and at a height of 7’10”. He is the only person in human history who has been able to call himself a dwarf and a giant in the same lifetime.